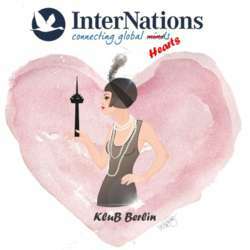 Join us as at Klub Berlin for a night of prosecco, chocolate hearts and Valentine wishes! 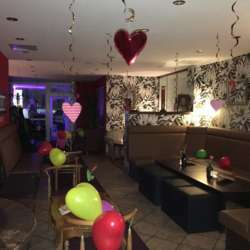 Either you come alone or with your partner, we promise you will have a Valentine’s Day to remember! Please note: If you didn't sign up for the event, you will have to pay 10,- € for the entry, this applies to Albatross members as well!